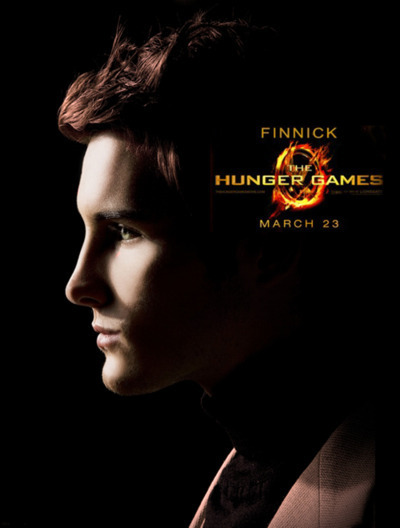 Finnick<3. . Wallpaper and background images in the Finnick Odair club. New Catching fuoco Still: Finnick holding a sugar cube! no offense, but this poster is an epic fail of finnick-hair, eyes, outfit, everything. he is cute but in this other picture, total HOTTIE!! !